Not far from the city, certainly within walking and biking distance, all on the flat, lies the suburb of Toi Toi. 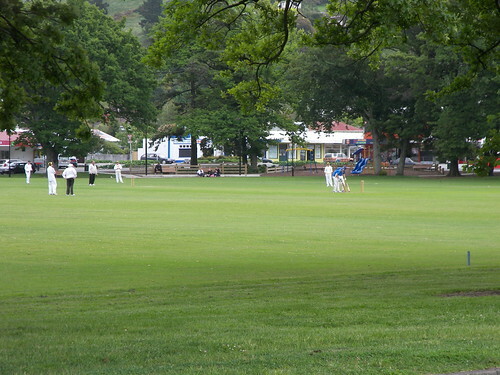 Its home to the beautiful english like tree lined Broad Fields playing ground at Victory Square where you’ll see Cricket played most weekends over summer. Bordering on the area is Victory Primary school. The region has homes on the flat, in gullies and on the slopes of these hills. Quite a few have views. 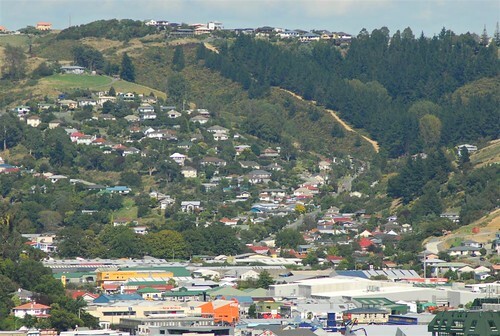 The suburb is very close to Nelson Hospital, Nelson Boys College and Nelson Intermediate. In the above photo Toi Toi lies about centre of shot with the large trees from Victory Square (see above) just off to the left of centre. The residential home mix is made up of rental properties and owner occupied homes. There is a community shopping centre at Victory Square, and you can find a dairy, fast food outlets, butchery and the local hotel alongside other shops. You‘re less than 2-3 minute drive away from the city which has a varied and mixed shopping scene, with new entrants like Fashion Island alongside traditional shops who have been in Nelson for decades. There‘s no shortage of supermarkets, clothing shops, bookstores, shoe shops, etc in our town. And after walking around for an hour or two, there‘s plenty of places to sit down and have a cuppa. “The Bus” serves the area well with approx. 10 weekday scheduled runs. Ne|son‘s main bus route runs down Waimea Rd which is about 500-750m away to the East, but if you walk that far in a North Easterly direction, you’ll find yourself nearly in town anyway. The actual Bus circuit is available on the Nelson City Council website below. There are takeaway food outlets, a dairies and a local pub in Victory Square. 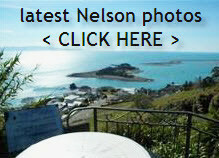 Less than a 3 minute drive away in Nelson you have a wonderful choice of restaurants sure to please all tastes. We have nearly 50 restuarants in Nelson-Tahuna-Stoke, from Indian, Turkish, Thai, Chinese, Japanese, Italian, Greek, Mexican, Brewery Cafes, specialist seafood, pizzerias, NZ & Australian faire, Hotel dining, cafes and the usual fast food style there certainly something for everyone.